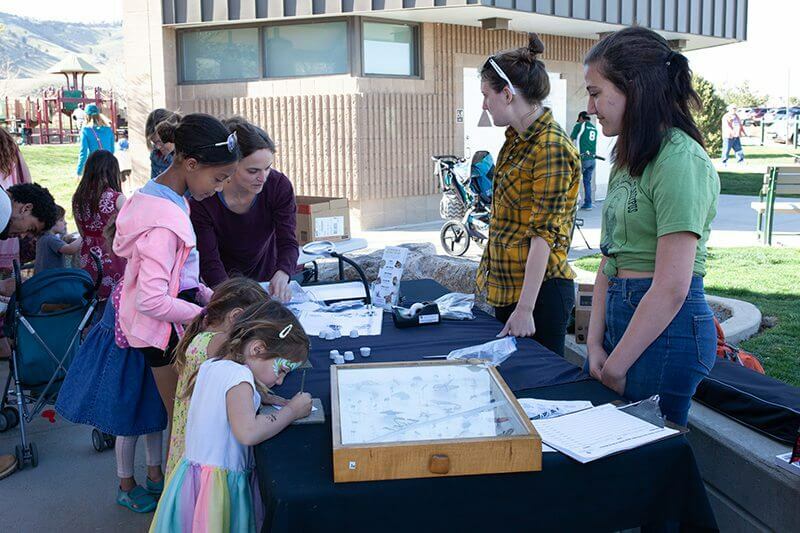 As citizen science initiatives continue to increase in popularity, this year’s third annual City Nature Challenge expanded to more than 65 cities across the globe. Kicking off April 27 at 12:01 am in each time zone, the Challenge ran through April 30, 11:59 pm. 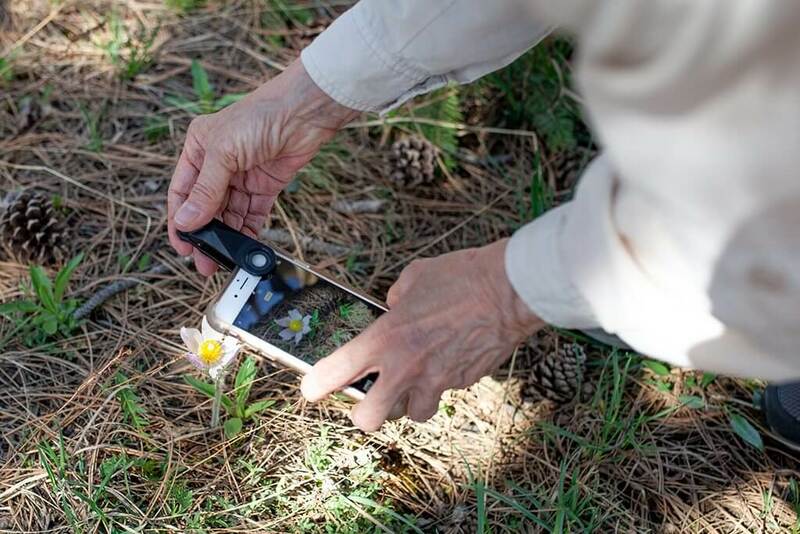 The multi-city, global event called on current and aspiring citizen scientists, nature and science fans, and people of all ages and science backgrounds to observe and submit pictures of wild plants, animals, and fungi using the free app iNaturalist. 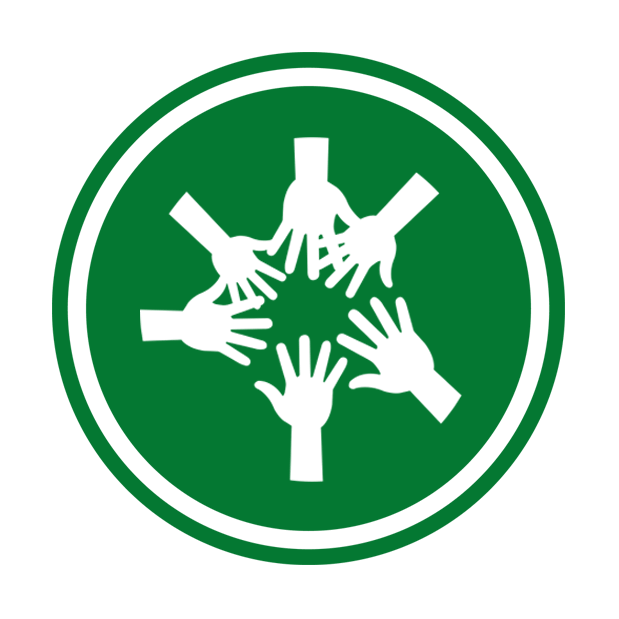 There is nature in every city, and the best way to study it is by connecting community and scientists through citizen science. With human populations worldwide increasingly concentrated in cities, the study of urban biodiversity is quickly becoming integral to the future of plants and wildlife on Earth. 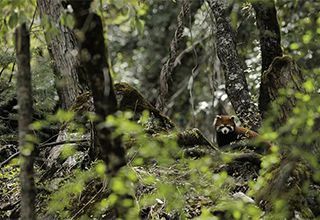 Large pools of data, including those built through iNaturalist, natural history museums, and science organizations, help authorities make informed conservation decisions that allow humans to coexist sustainably with the plants and animals in their neighborhoods. After launching the first-ever City Nature Challenge in 2016, the Natural History Museum of Los Angeles County (NHMLA) and San Francisco’s California Academy of Sciences (CAS) hosted their third—and much larger—effort this year. 2017’s five-day challenge invited U.S. participants in 16 cities to observe and submit pictures of wildlife they encountered using iNaturalist. Participants added over 125,000 observations of nature to iNaturalist, and scientists can use these pools of data to understand and conserve urban wildlife. This year, the 2018 Challenge expanded substantially, with more than 17,329 participants from 68 cities documenting nearly 442,000 observations of plants and wildlife, and identifying over 18,000 species! Amazing, right? The data collected gives scientists, educators, urban planners, and policymakers insight into the biodiversity of urban locales throughout the world. WILD’s hometown of Boulder, Colorado competed for the first time this year, and our citizen scientists did not disappoint! Overall, we had 108 participants that documented 3,510 observations of 789 different plant and wildlife species. 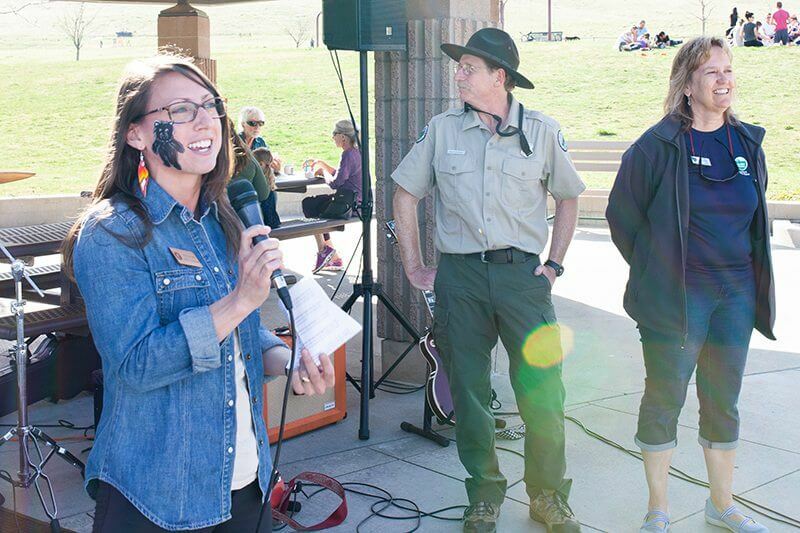 WILD’s Communications & Outreach Director, Melanie Hill, helps kick off the City Nature Challenge… face paint and all! University of Colorado Boulder’s Museum of Natural History brought activities for all. 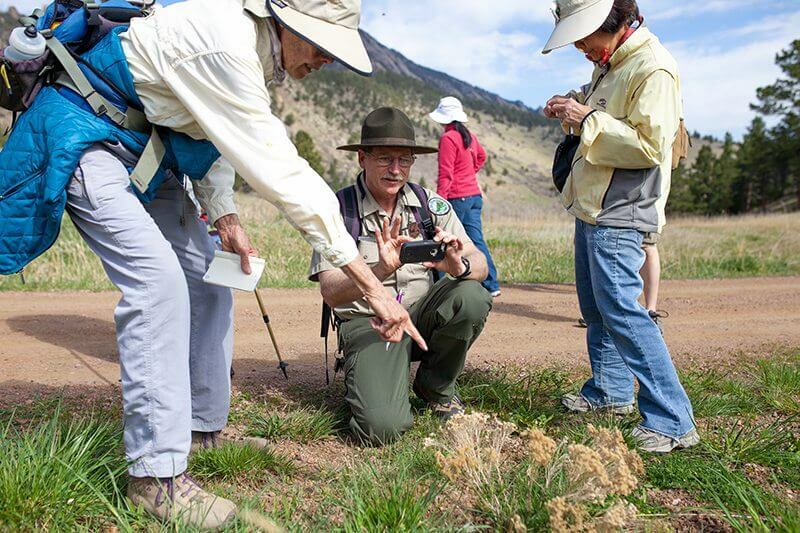 Throughout the bioblitz, the Wild Boulder team and its partners offered a number of guided hikes to encourage individuals to document wild nature and upload their observations to iNaturalist. The programs varied from hikes centered around wildflowers, geology, wetlands wildlife, insects, and more! Scientists can’t be everywhere at once, and without citizen and community scientists, they’d miss some incredible finds. One of our rare finds by iNaturalist user “lsimuns” was a melanistic fox squirrel spotted in Longmont. Additionally, our citizen scientists identified 519 species of plants, 82 species of insects, 93 species of birds, 23 species of mammals, and more. All in four days. Boulder Open Space & Mountain Parks naturalist, Dave Sutherland, uploading an observation to iNaturalist on a guided hike. Our most active participant, Doug Grinbergs, came up with a whopping 419 observations, while Willem van Vliet identified 253 different species in his observations. Close behind these two was 13-year-old Phoebe, who took 2nd place for both Most Observations AND Most Species! 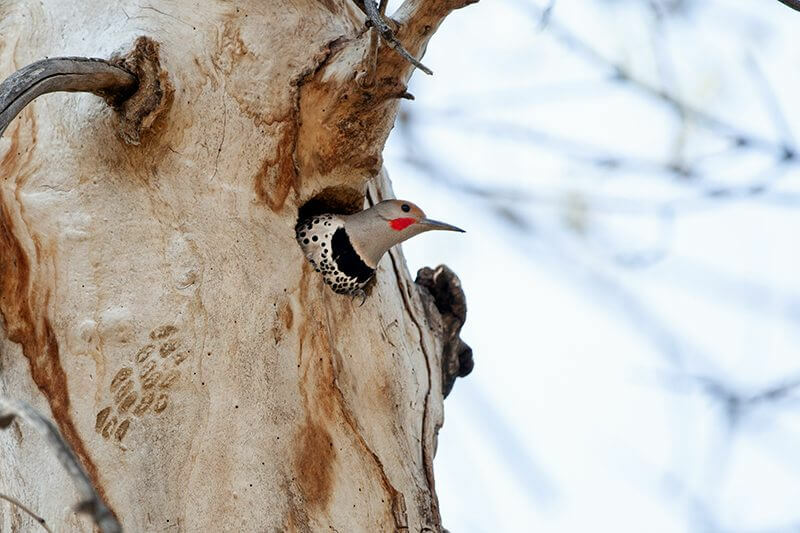 Stimulating awareness and appreciation for wild nature in urban areas can be difficult, but thanks to these extremely passionate citizen scientists, we’re helping our land managers better understand the needs of Boulder’s wildlife while also strengthening community bonds with wild nature. See how Boulder did in the City Nature Challenge!